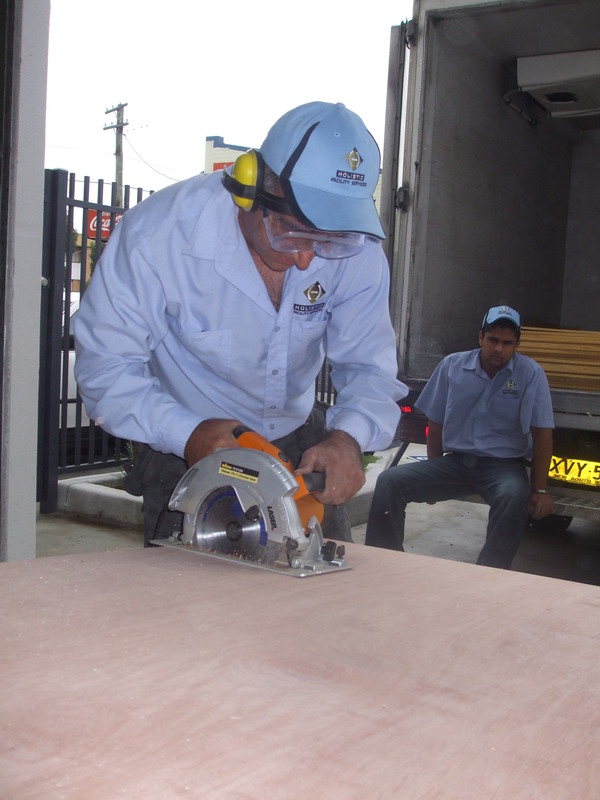 United Trade Links is a one-stop shop for all you carpentry and joinery requirements throughout Sydney. 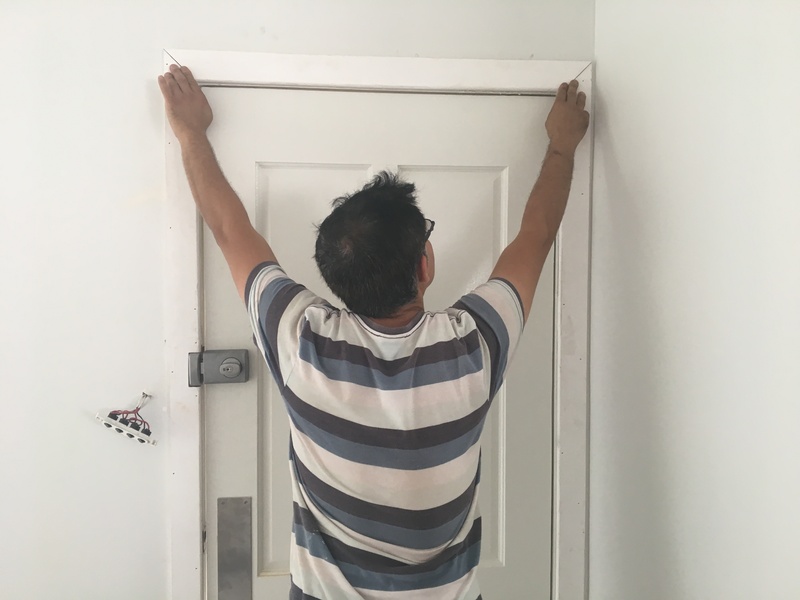 Our team members are highly skilled craftsmen who have valuable experience in all aspects of wood working and joinery. So, no matter how complex is your carpentry needs, w are always happy to assist. We specialise in all aspects of commercial as well as residential carpentry including renovations, decks, verandah, pergolas and house extensions. We are a dedicated and hardworking team who take pride in our job and reputation. We would be delighted to provide you an estimate for your next project. We have a strong focus on customer service, and a willingness to do the job right first time. To ensure we provide you complete satisfaction, we are always on time, ready on time and provide you expert advice when it comes to choosing good quality materials and design selections. United Trade Links is a leading service provider servicing throughout Sydney including St George, Southern Sydney, South-western Sydney, Sutherland Shire, Western Sydney, Sydney Metro and Sydney CBD. We understand every client’s needs and budget are different. 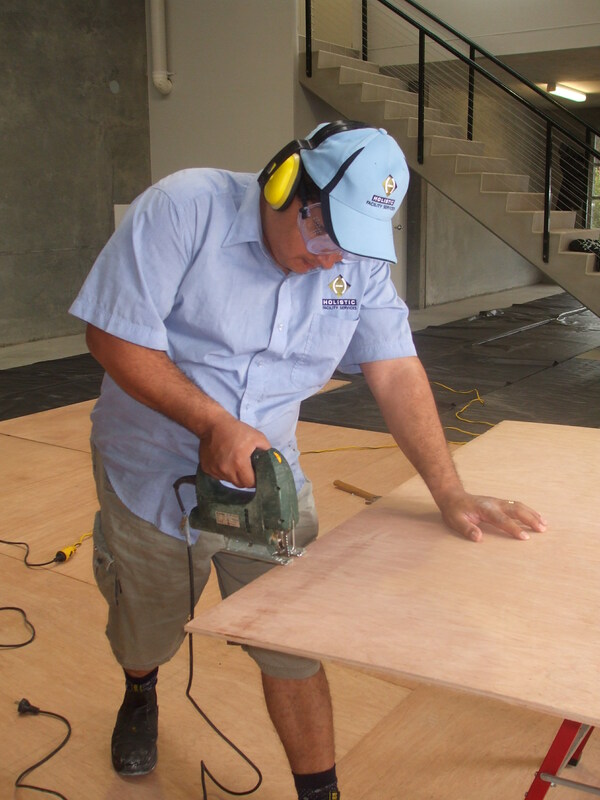 Whether it is your floor sanding project, home additions, store renovation, bathroom renovation or laundry upgrades, our carpenters approach each project with fresh eyes. There is no job too big or small for United Trade Links. 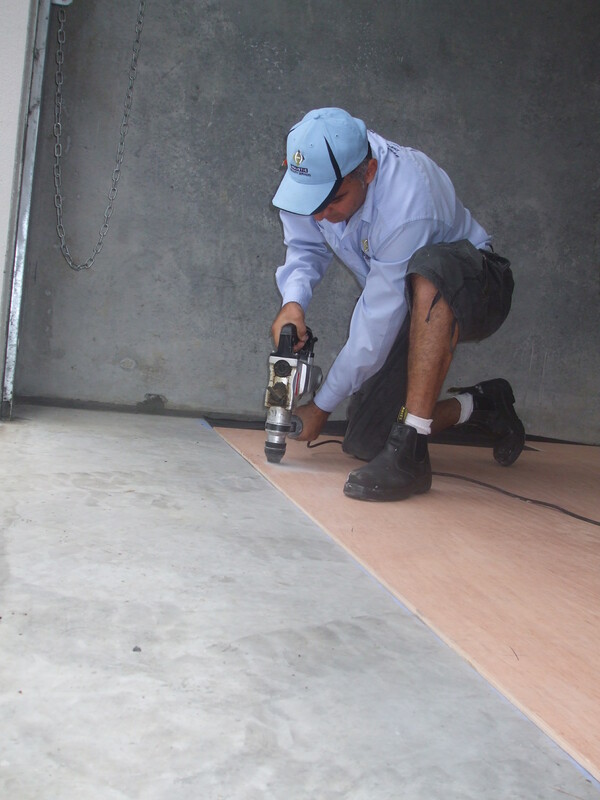 We offer outstanding carpentry services at all times and in your budget. 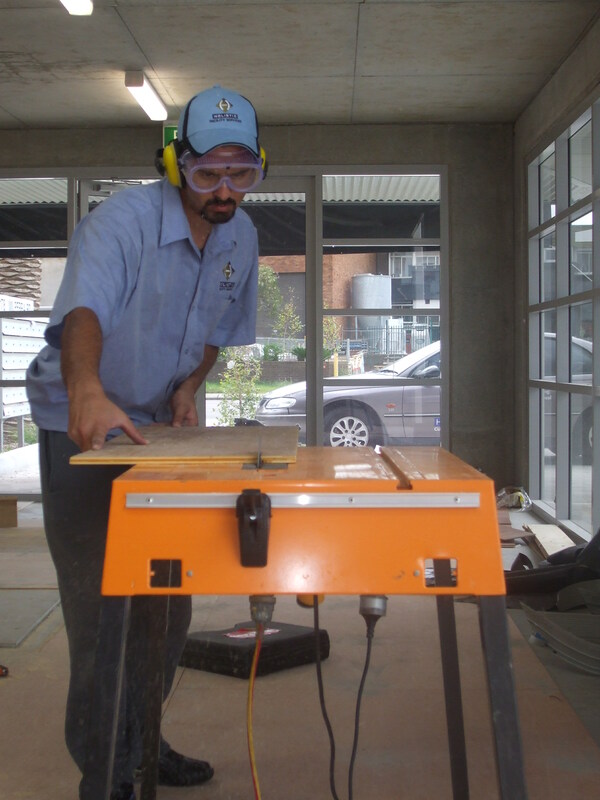 Call us on 1300 698 559 to know how we can help you with your carpentry needs. You can also email us your questions on info@unitedtradelinks.com.au. We will act promptly and get in touch with you as soon as possible.